Looking for Small Business ERP Software? It may be time to shrink your QuickBooks file to improve its performance and adopt a customizable, QuickBooks-integrated CRM. 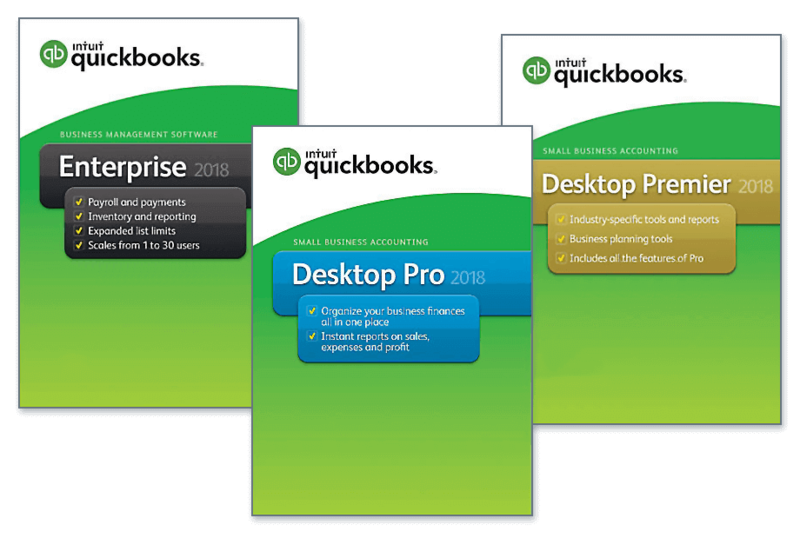 There are common reasons small business owners feel they’ve outgrown QuickBooks, such as slowed performance, a need for software functionality not provided in QuickBooks, or the need to delegate accounting tasks without having too many people in the QuickBooks file. But with any sort of change there are risks, and moving from QuickBooks to ERP software isn’t any different. There are costs associated with ERP software implementation and training, downtime to switch over, and annual maintenance fees. One of the first tools a small business adopts is accounting software, which makes total sense — your money is at the center of your business. But what often happens is businesses start using QuickBooks for functionality it wasn’t designed for. 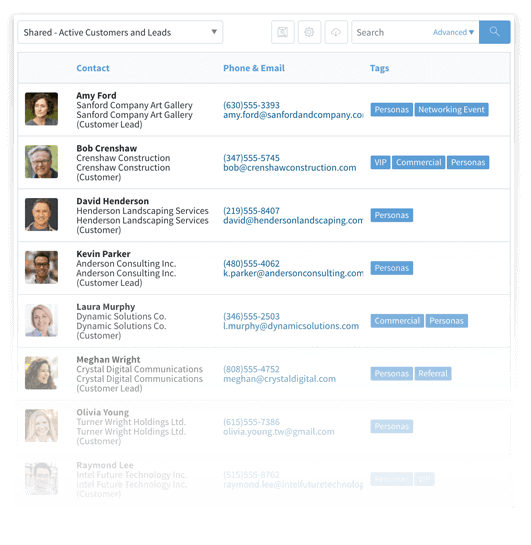 For example, it’s common for businesses to start managing customer, lead, and vendor relationships in QuickBooks. Instead of messing up your accounting data, adopt a QuickBooks-integrated app that will allow you to stay with your QuickBooks file while extending its functionality in a way that benefits your whole team. Method:CRM is a QuickBooks-integrated CRM built specifically for small businesses using QuickBooks. Method:CRM centralizes your customer and QuickBooks transaction data, so you’re empowered to streamline day-to-day operations and grow your sales. Method:CRM adapts to your business as it evolves with the powerful combination of Method’s customizable engine and deep QuickBooks integration. Instead of moving away from QuickBooks to an ERP, customize your Method:CRM account to track an unlimited number of custom fields for managing essential lead and customer data. Method’s code-free platform makes it easy to develop efficient workflows that will make both your team and your customers happier.